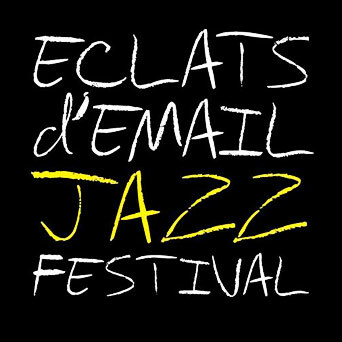 Unmissable jazz scene event, the Eclat d'Email festival celebrates its tenth anniversary this year. The opportunity for the city to take part in the festivities and dress Limoges to yellow and black colors of the festival. 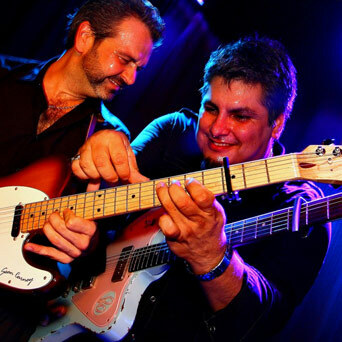 For the artistic side, if the names of Manu Katché, China Moses and Roberto Fonseca were the highlights of the previous editions, the festival has from the beginning been able to focus on young unknown composers. This year again, big names like the "Ptits loups du Jazz" or the Quintet of the singer Mina Agossi intersect the young trumpeter Itamar Borochov and the rising star Emie Roussel, enough to spend a jazzy November.